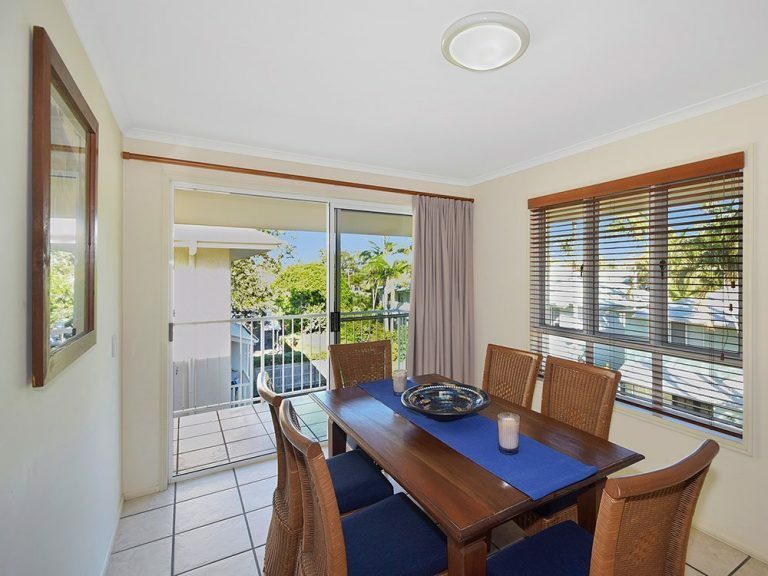 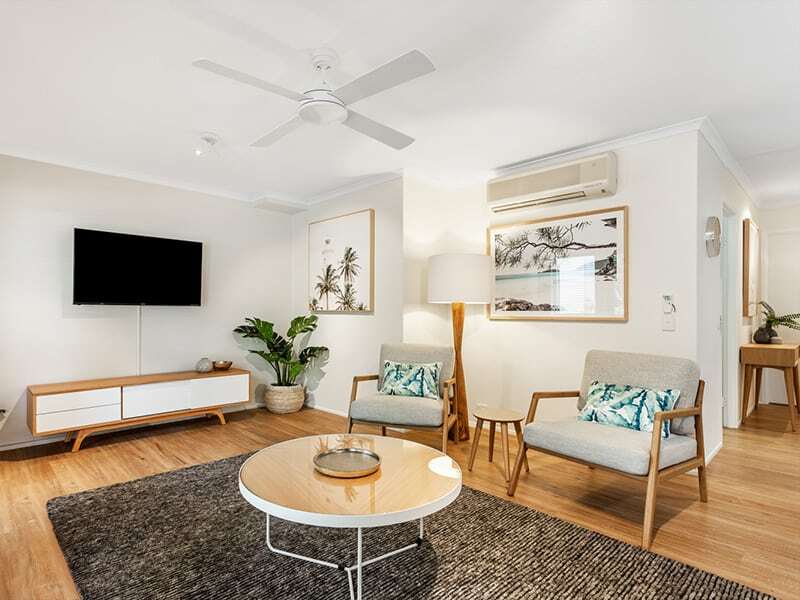 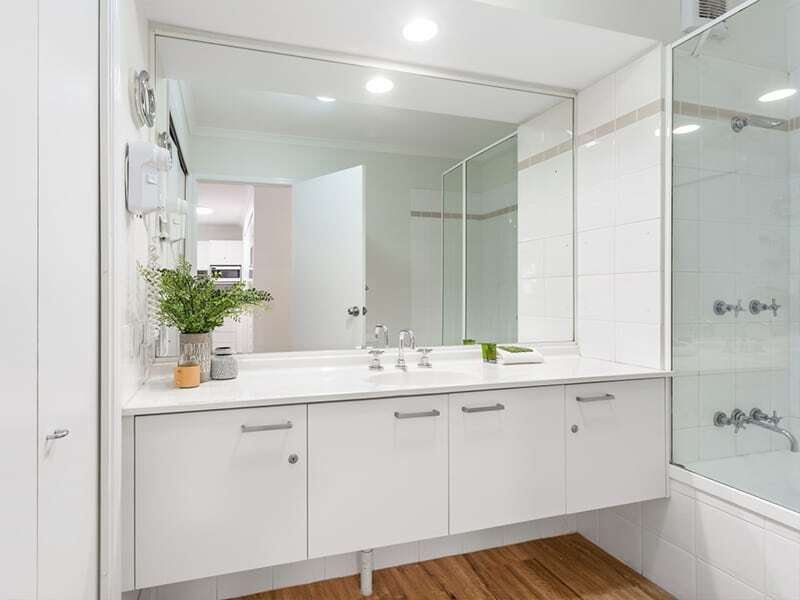 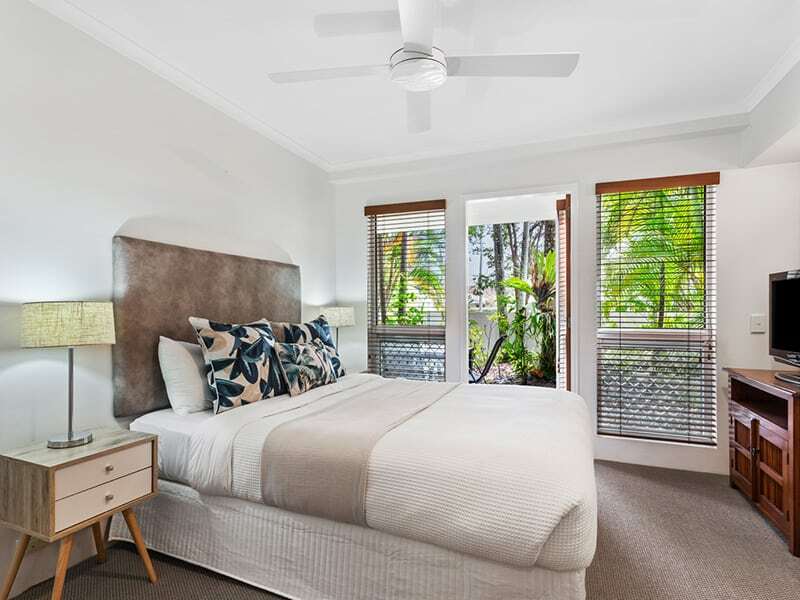 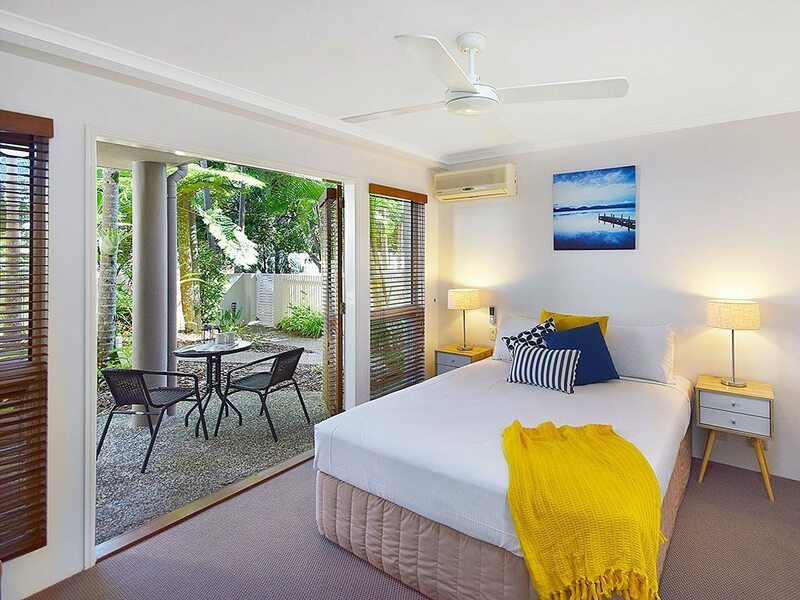 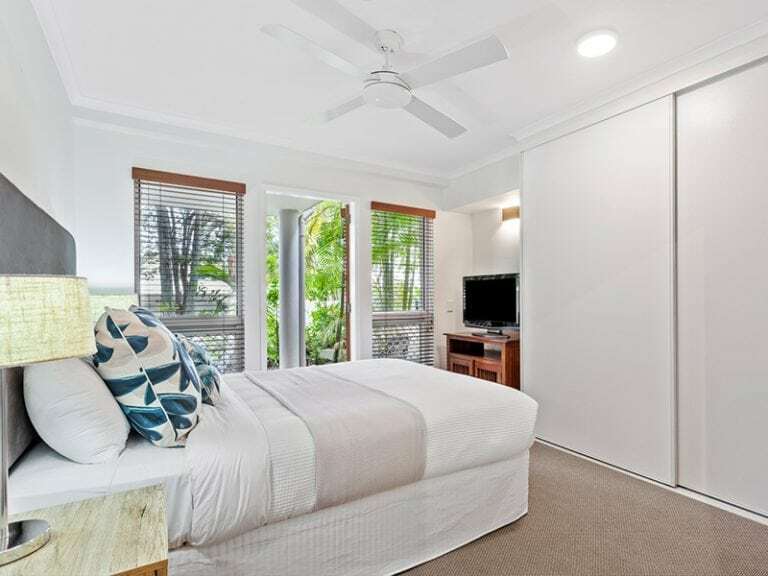 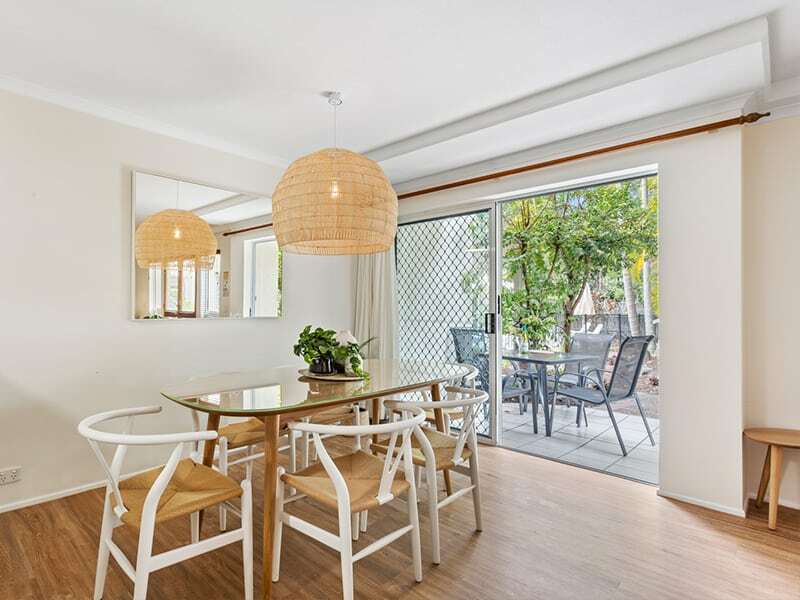 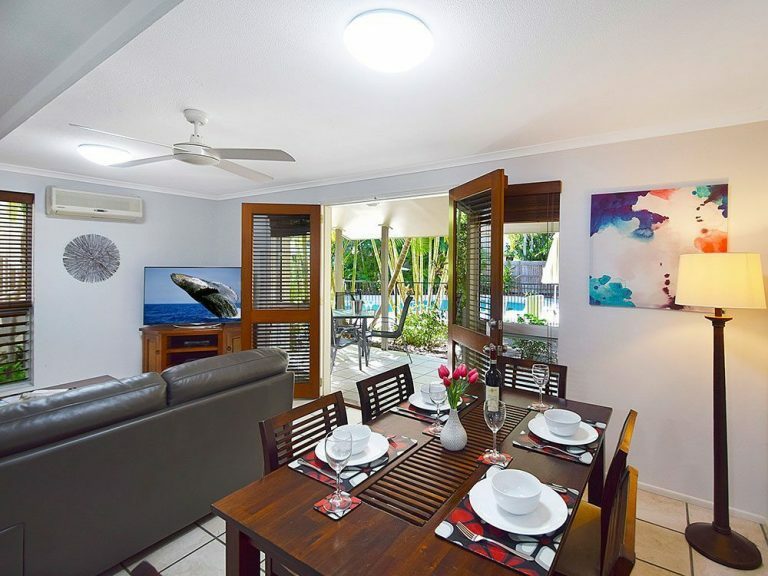 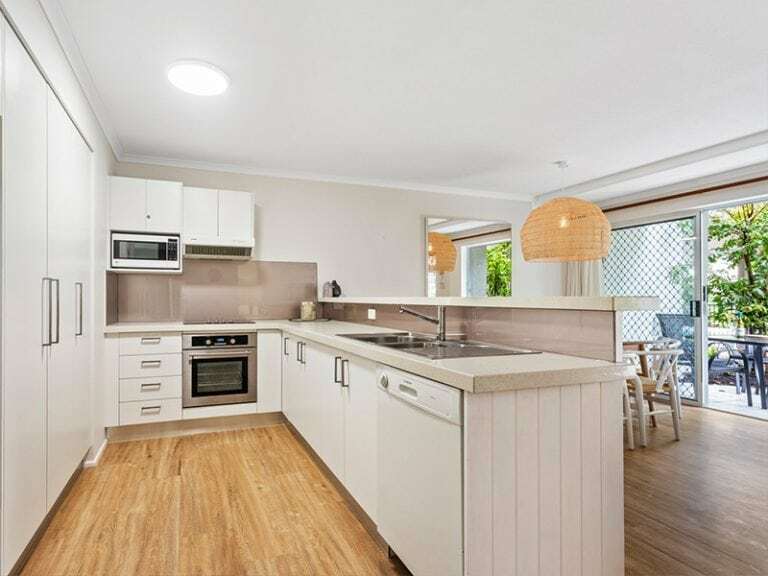 Perfectly suited Noosaville family holiday accommodation, some of our air conditioned one bedroom Apartments at Sunset Cove Noosa Resort are located on the ground floor, which is very convenient for families with young children or guests with mobility issues. 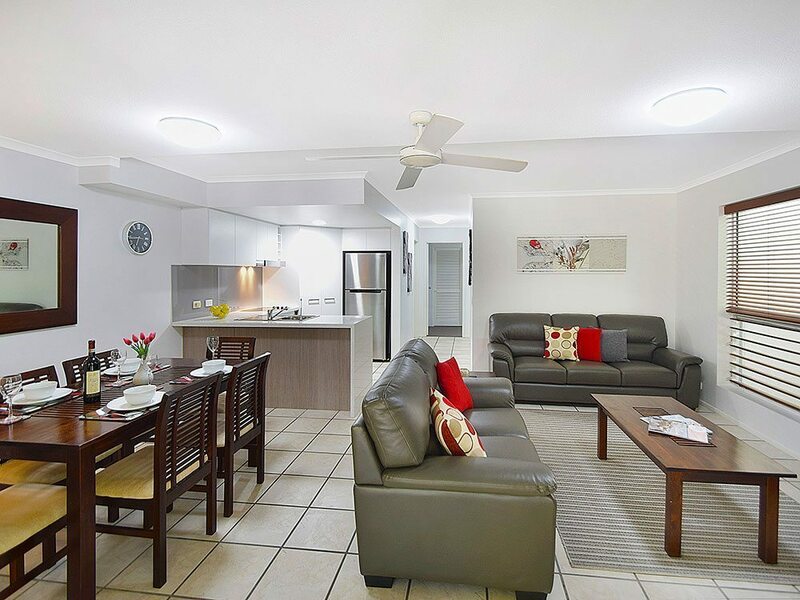 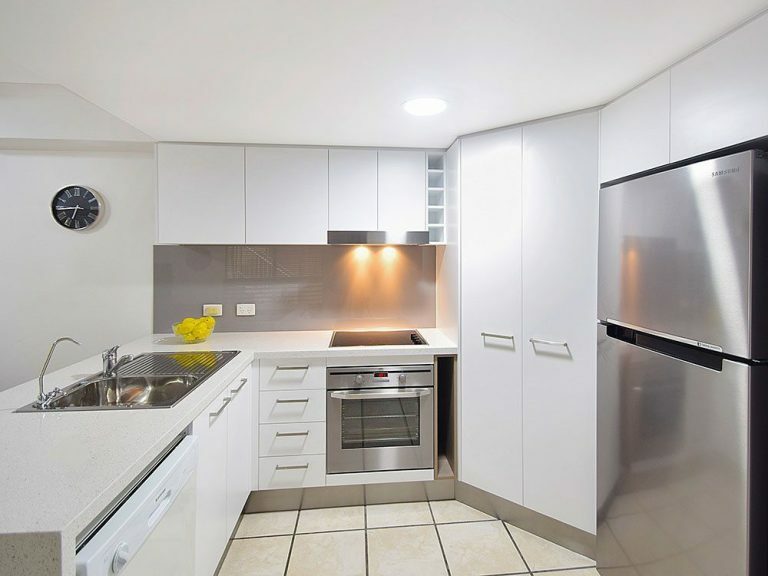 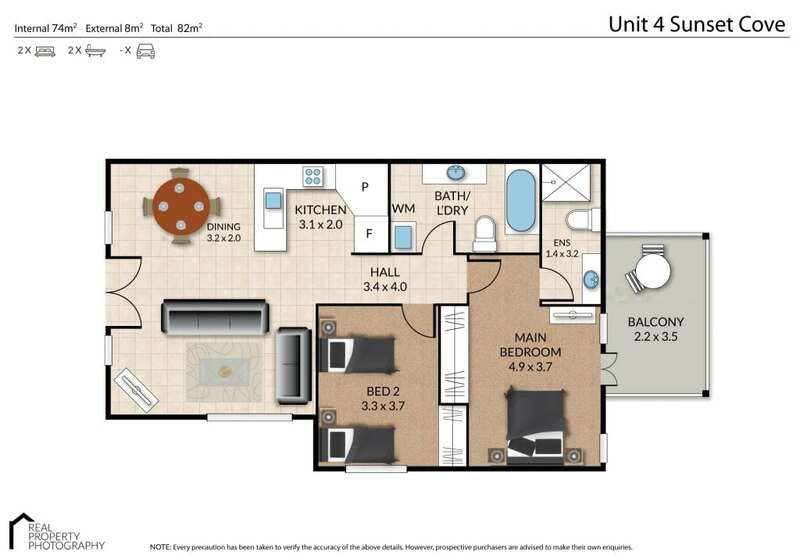 If you require a ground floor apartment, contact us directly on (07) 5474 4477 to check availability. Laundry complete with washing machine and dryer.